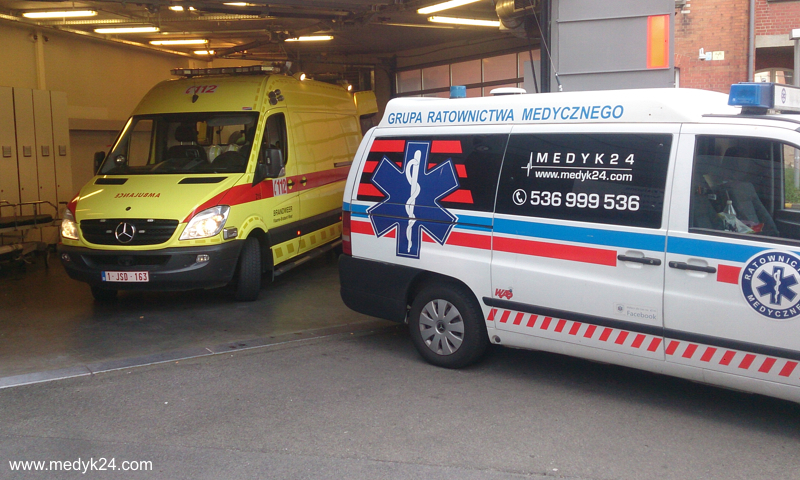 Medyk24 - Medical Rescue Group - Medical Security of mass events - Medical Transport Services Warsaw / Poland / Europe. MEDYK24 is a team of young, ambitious people for whom emergency medicine is above all a passion. Thanks to our professionalism and dedication, we are setting new standards far removed from the stereotypes of the health services. Our main aim is to ensure those patients who entrust us with their health the greatest possible comfort and safety. In order to achieve this, the MEDYK24 Group is composed of doctors, paramedics, lifeguards and nursing specialists. Our drivers are simultaneously qualified paramedics. They possess the necessary qualifications and experience to make the transport of patients quick and at the same time safe. Our Group’s greatest strength is experience, stemming from many years of work in hospital A&E departments and in paramedic teams. The staff of the MEDYK24 Group, apart from their paramedic knowledge and professionalism, stand out for their good manners, empathy and their tidy, elegant appearance. We treat all our patients with the respect they deserve, ensuring they feel safe while receiving medical care. We try to be flexible and competitive on price in our commercial enterprise, as well as being extremely scrupulous in the service we provide. We respond immediately to all enquiries. 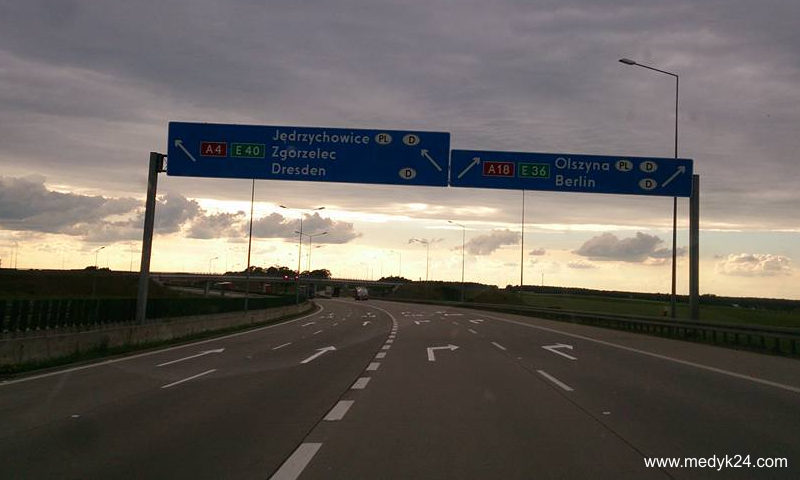 We are available 24 h/day, 7 days a week. 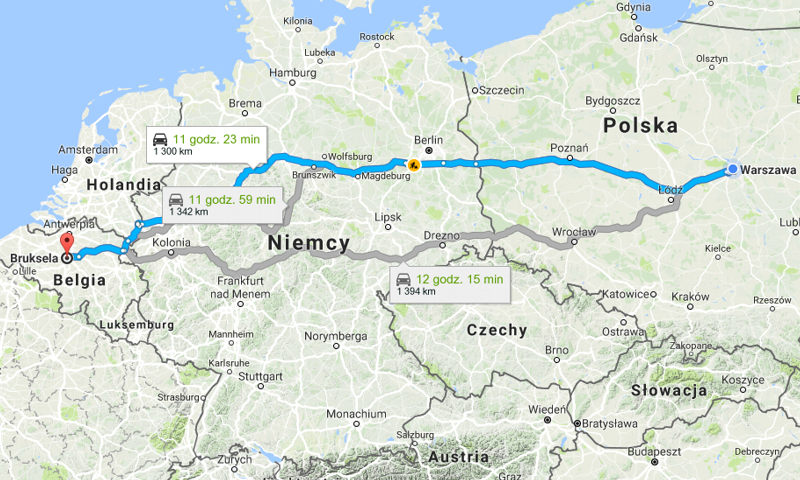 We have extensive experience in the medical transport in Poland and Europe.